Do you have a "Back Problem" or a "Health Problem"? Subluxations (nerve interference or damage) cause body and mind miscommunication malfunction and dis-ease. Your nervous system (brain, spinal cord and nerved) controls and coordinated everything in your body and mind. When your nerve energy flow abundantly without obstruction, your body and mind are 100% self-communicating, self-healing, self-regulating and robust. When subluxations (nerve interference of damage) impede nerve flow, similar to static on your cell phone, you are no longer functioning at 100% and your health and vitality are compromised. Subluxations are caused by our inability to handle life's three major stressors, physical, mental-emotional and chemical. Left uncorrected, subluxations have devestation effects upon human health and well-being, leading to breakdown, malfunction and disease. Our goal is to locate subluxations, remove them and their causes and allow you to heal yourself on every level. Only Chiropractors can determine if you have subluxations. 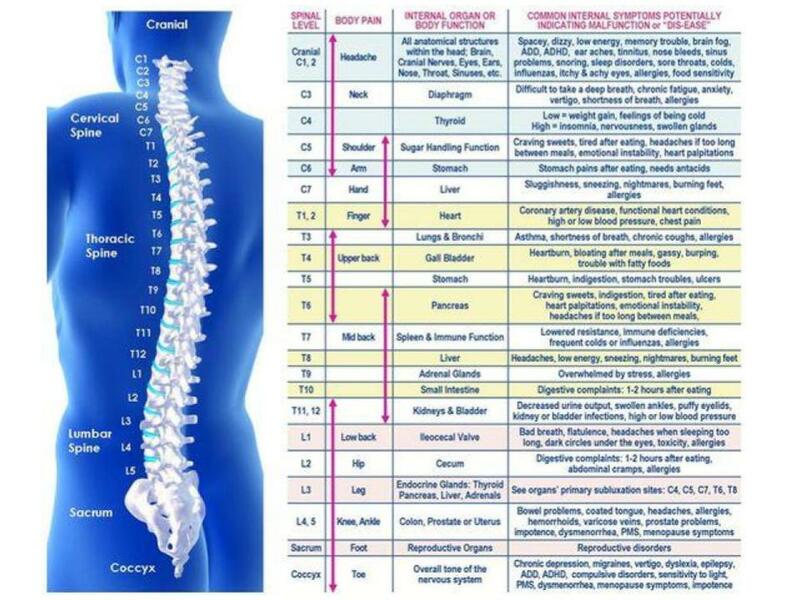 The Gonstead System is unique because it is thorough, complete and specific in both analysis and treatment of the spine. A Gonstead Practitioner addresses the entire spine when evaluating for the presence of vertebral subluxations (spinal misalignments producing nerve interference or irritation) which cause ill health. A Gonstead Chiropractor conducts a thorough analysis of your spine using five criteria to detect the pressure of the vertebral subluxation complex. Instrumentation which detects uneven distribution of heat along the spine which can be indicative of inflammation and nerve pressure. The Gonstead practitioner delivers a specific, precise and accurate-as-possible spinal correction.